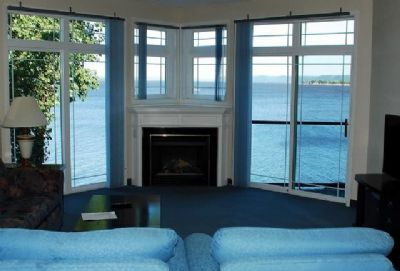 A premier condominium resort located on scenic Lake Pepin, Willows on the River is the perfect vacation destination for families and couples. One of the most beautiful lake settings on the entire Mississippi River, the lake beckons those who love outdoor adventure, particularly hiking, fishing, boating, and outstanding sunsets. Tastefully decorated timeshare suites in various configurations await those who choose to make this resort their new vacation home. Located just 90 minutes from Minneapolis-St. Paul, Willows on the River is a year-round wonderland. There is plenty to see and do around the lake boundaries, and the peace and quiet of the area is nicely complemented by the upscale, modern design of the resort buildings and on-site amenities. You can own one of these Minnesota timeshares for sale for less than the price of a traditional hotel room. 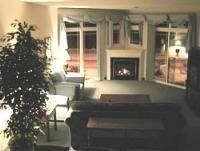 The condo-style, three-story buildings overlook scenic Lake Pepin, and all of the suites are within close proximity to the guest lounge, reception area, and rec rooms. The one-bedroom condos sleep four individuals and have a king or queen bed in the master bedroom plus a queen-size pull-out sleeper sofa in the furnished living room. The two-bedroom timeshares are loft-style with a king bed in the master bedroom and a queen bed in the upstairs bedroom. These units also feature a separate bath area in the upstairs loft. All of the guest suites at Willows on the River have a fully equipped kitchen with range, large refrigerator, and microwave. Each unit has a floor-to-ceiling window, private terrace or balcony, and decorative artwork. 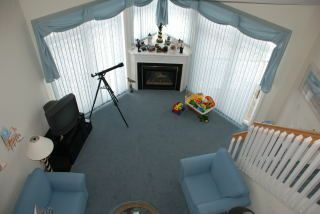 All units have a large-screen TV with DVD player and a huge fireplace. Willows on the River owners and their guests have full access to the on-site amenities. 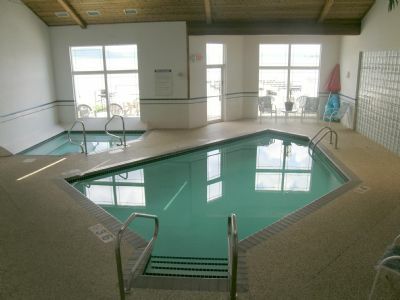 The huge recreation area contains an indoor pool, spa, and exercise room. The lakefront has boat docks and a picnic area with barbeque grills. Wi-Fi service is guaranteed. The lake bluffs are within sight of the resort, and boaters are free to explore them as well as the entire lake. Near the resort is the Wabasha Visitors Bureau, home of the National Eagle Center. Also nearby is Frontenac State Park, Coffee Mill Ski Area, and the town of Lake City with its myriad of shops, cafes, and outfitter retailers. This is one of the most exciting vacation destinations in all of the Great Lakes region, and ownership of one of these Minnesota timeshares for sale is a great way to enjoy a fantastic family vacation. Contact Willows on the River Specialist Today!